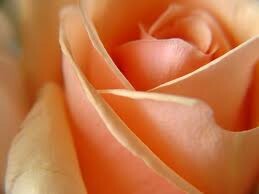 Welcome to newsletter of the ELITE Eta chapter of Zeta Sigma Chi Multicultural Sorority, Inc. Here you will find current information about what the Eta (UT Austin) chapter. Whether you are a supporter or an interest we hope we can provide something to you. 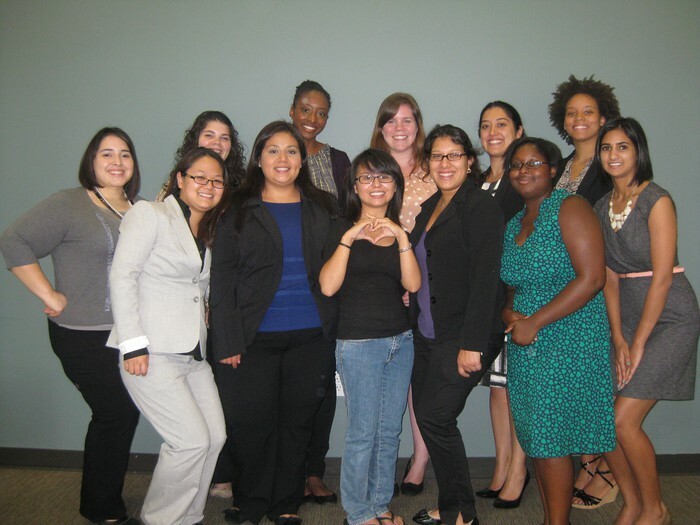 Our purpose is to unify a group of women from diverse cultures for one common goal: success in education. We invite ALL women of diverse cultures to join our sisterhood and share their beliefs, as well as to gain knowledge from our multicultural heritage. We will begin taking orders for our Pre-Bake Sale will being on Nov. 4th and continue through Nov. 16th. Order forms will be available later this week. Women's Health Day will be held on November 7th. We'll have a focused on some of the overlooked health issues that plague women. Stay tuned for more details! Connect with us on FB/Twitter for the most up-to-date information. 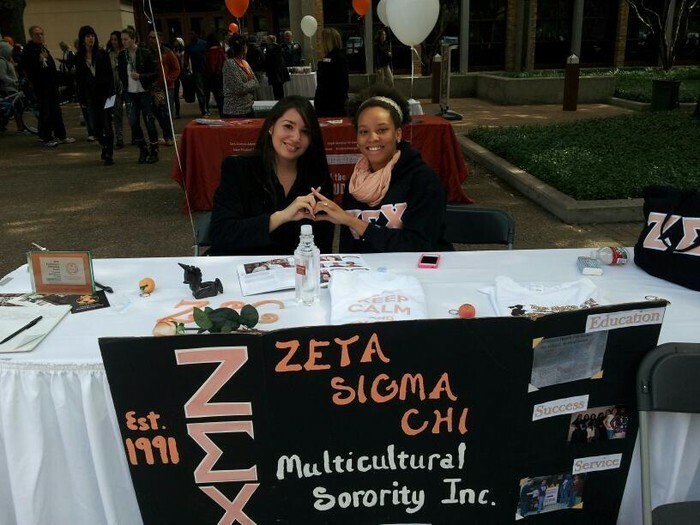 Interviews for women interested in joining Zeta Sigma Chi occurs each semester. This Saturday, Nov. 3rd we have a service opportunity and you can participate! Catch us tabling to meet more sisterZ! 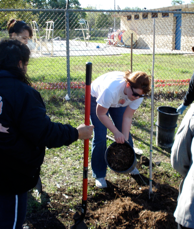 Zeta Sigma Chi will be gardening in the UT Community Garden as a service project this Saturday from 9-11am. Don't worry temperatures are climbing back to the 80s so it won't be cold! Let us know if you need a ride. Contact Lauren at l_raizada@yahoo.com or 832-205-4891. Weekly study hours will begin on Nov. 6th and continue weekly on Tuesday nights through Dec. 4th from 7-9 p.m. Feel free to come study with the sisters of Zeta Sigma Chi. Snacks and textbooks welcomed. Interested in finding out more information about ZSC? Attend an Information Session. Our next Info Session will be at 6pm on Tuesday, November, 13th in SAC 1.118. Come learn more about our sorority, ask questions and meet some sisters with cookies and snacks! Contact Jasmine Kyles for questions about membership.